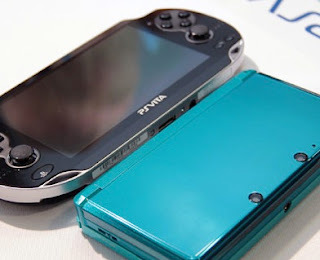 The 3DS is outselling Sony's PS Vita in Europe by a factor of approximately 2:1 or greater each week, according to graphs released by Nintendo as part of its overnight conference with investors. Whilst exact figures aren't available, a chart indicates that the 3DS has been shifting approximately 40,000 units per week on average, compared to PS Vita's 10,000 to 20,000 units. Let us know how you think Sony can increase sales in the comments below!